Home » 787 » business class » Fare sale » fare sales » fra » frankfurt » lan » latam » mad » madrid » premium cabins » LATAM-Deals: Frankfurt to Madrid or vice-versa in Business for €173! 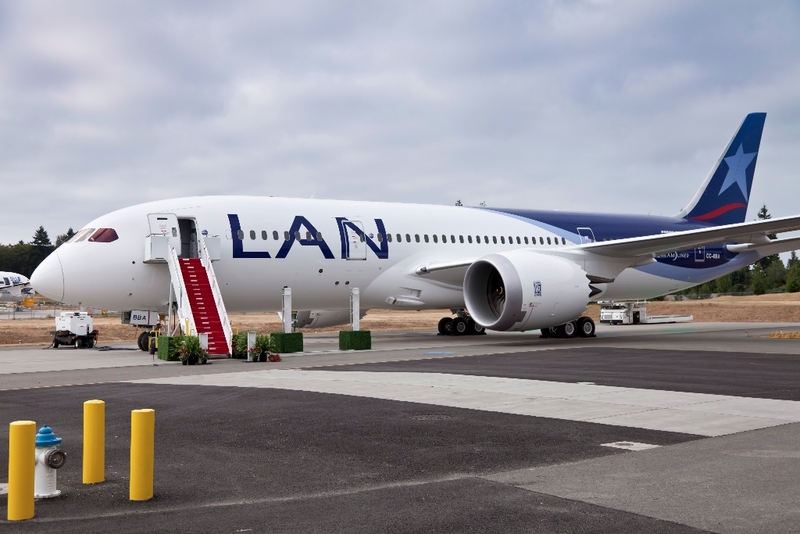 LATAM-Deals: Frankfurt to Madrid or vice-versa in Business for €173! Madrid to Frankfurt from €173!